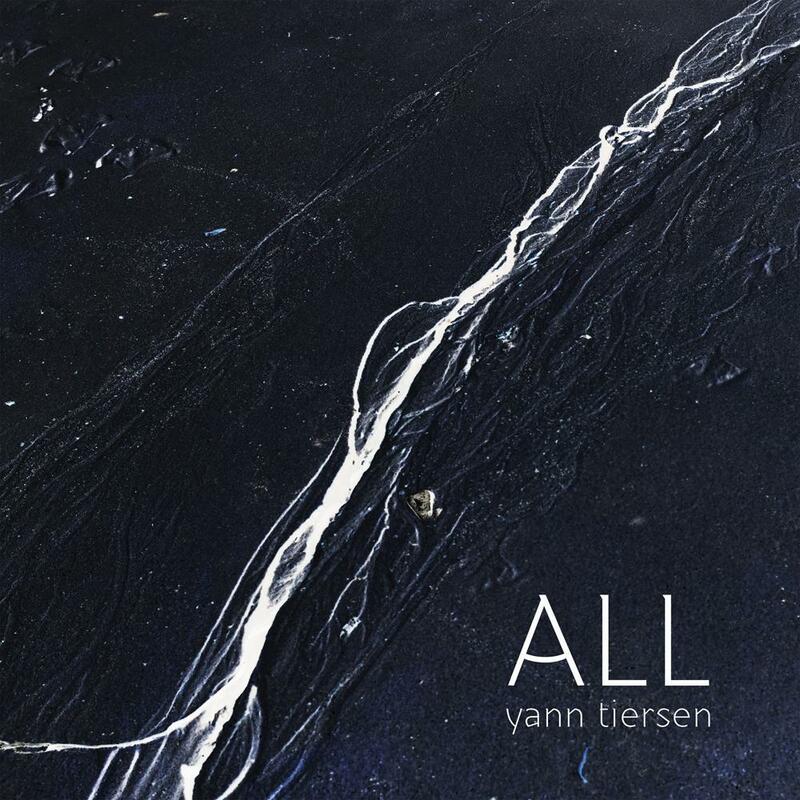 Yann Tiersen brand new album, ALL is the first album to be recorded at Tiersen's new studio, venue and community centre, The Eskal, built in an abandoned discotheque on Ushant, a small island positioned in the Celtic sea between Brittany and Cornwall, Tiersen's home for the past 15 years. The album, mixed and produced by Tiersen and Gareth Jones, continues the themes of environment and a connection to nature explored across many of his albums but especially on 2016's "EUSA". Incorporating field recordings from Brittany as well as from a forest of redwood trees in Devon (on "Koad", recorded at Schumacher College, part of the Dartington Hall Trust) and at the decommissioned Tempelhof airport in Berlin ("Tempelhof"). Predominately sung in Breton, the album features several guest vocalists: Anna von Hausswolff ("Koad"), Ólavur Jákupsson ("Erc'h") and Breton singer-songwriters Denez Prigent("Gwennilied"), Emilie Tiersen and Gaëlle Kerrien. The 2xLP vinyl lbum format is pressed on heavyweight black vinyl with an 'etched' side D plus digital download code. The album comes with a limited edition LP sized collectors card SIGNED by Yann.